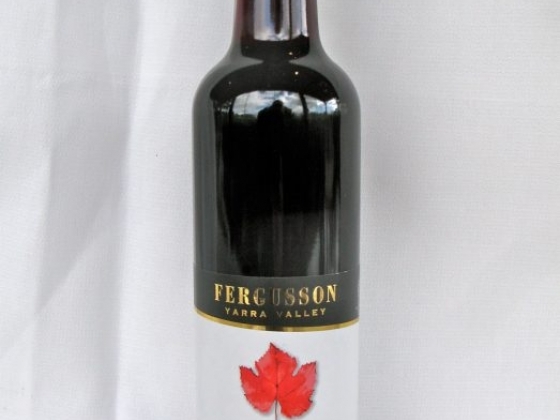 This hand picked early harvest wine is bright crimson with hints of cherry, strawberry and kirsch. Intense bright berry flavours give to a long sweet finish Whole bunch carbonic maceration. Pressed at 3 baume and bottled early to capture fruit freshness.